Do You Want Flawless Skin? If we are honest we will all admit to sighing at the latest selfie that shamelessly exhibits yet another fine line or spot, and wishing we had flawless skin, before feverishly tapping on the photo editing tools until we are satisfied. It needn’t be this way – many beauty consultants and makeup artists will confirm there are products on the market to enhance the complexion, providing us with the beautifully flawless skin of which we all crave. Discover what these products are and change the way you selfie forever! Beauty expert Bryony Blake recently explained that high definition products are so sheer they will give your face the sheen needed to acquire the flawless look. Primer is a great product to use, as it reduces the appearance of fine lines, can control oily areas and shine, and is a good base for your makeup products. We recommend Laura Geller’s SPACKLE Oil Control Mattifying Primer, £24, Debenhams. HD foundation will smooth over your skin with ease. Not only this, but once you know your shade, the chosen HD foundation will look remarkably like your natural skin tone. Right now, the minimalist look is a big trend; therefore an HD formulation is definitely one to look for. 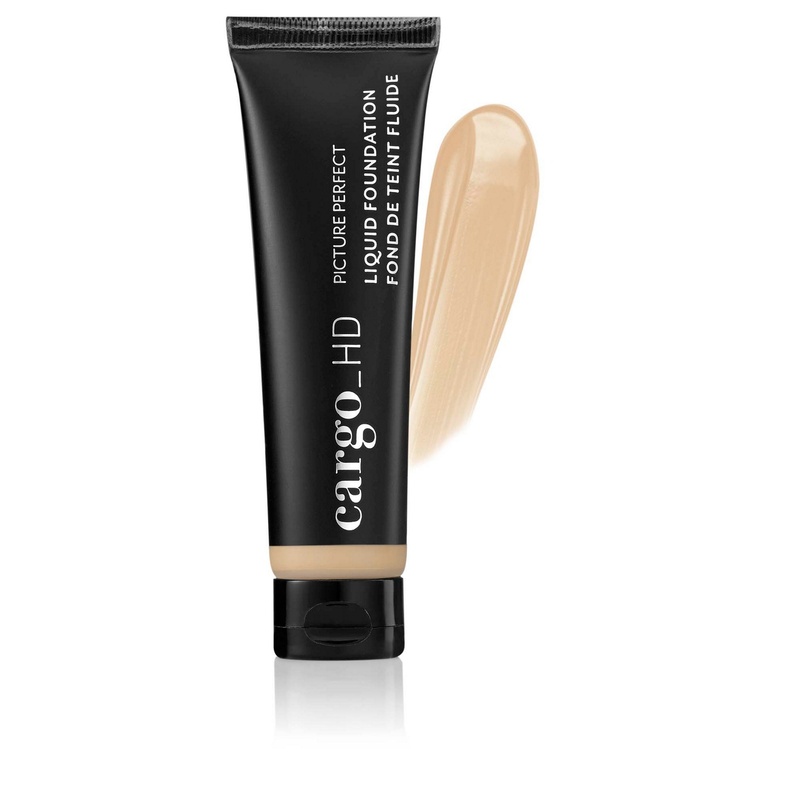 Try Cargo Cosmetics HD Picture Perfect Liquid Foundation, £27, Debenhams. Once you have applied the foundation, the next step is to add concealer. Most makeup artists prefer liquid concealer for their hydrating properties. You can simply apply this with a brush, and then smooth over delicate areas you’re your fingertips. Try Make Up Forever Ultra HD Liquid Concealer, £20, Debenhams. Using a liquid blusher makes skin blending simpler, creating beautifully fresh and radiant results. Try Benefit Benetint Cheek And Lip Tint, Benefit, £24.50. Once you have finished applying your HD products, you can add your finishing touches with an eyebrow pencil, eyeliner, eye shadow, mascara, lip primer and a little lip-gloss. You will be sure to dazzle wherever you go.